When faced with dining options, you simply just don't get as much choice for other meals as you do for breakfast. The possibilities are endless at One80° Restaurant. From sweet to savoury, cold to hot. Whatever floats your breakfast boat, they have it all. 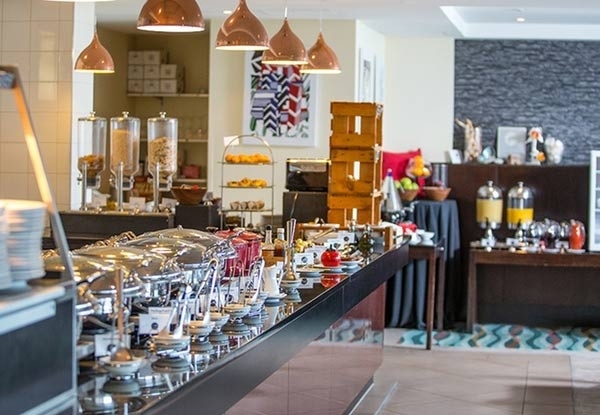 Enjoy a full breakfast buffet at One80° Restaurant, featuring brekkie superstars like bacon, eggs, pancakes, fruit, cereal, toast and the likes, with cold juices and hot drinks galore to help you wash it all down. 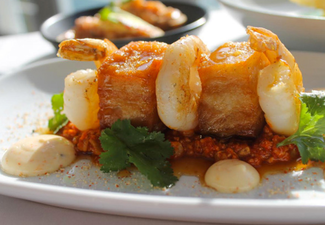 Taste for yourself why One80° Restaurant was a winner at the Wellington Culinary Fare awards. 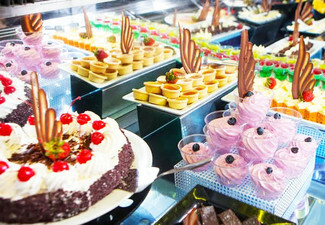 Bring along the little munchkins, kids under five years old dine free. 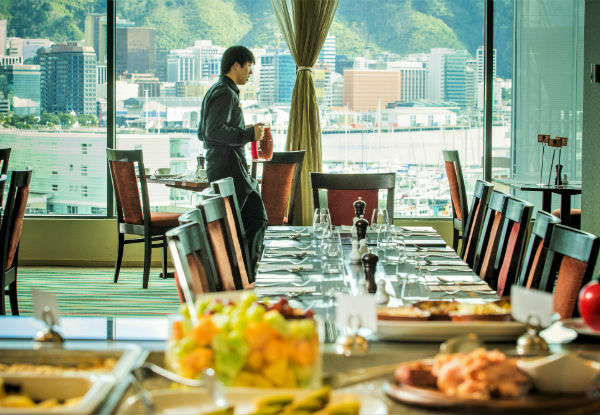 This Oriental Parade landmark is open for breakfast seven days a week - please note that advance bookings are absolutely essential. 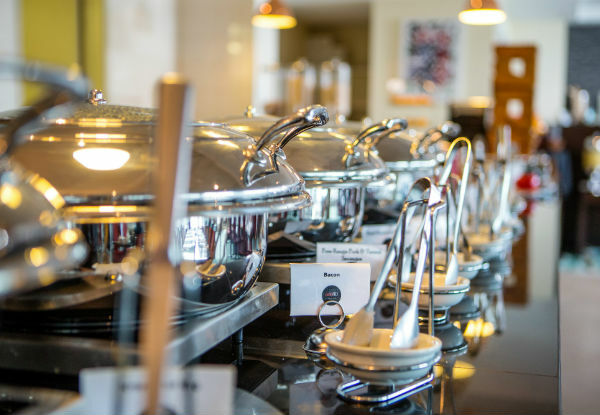 Grab a full breakfast buffet incl. juices and hot beverages at One80° Restaurant on Oriental Parade. 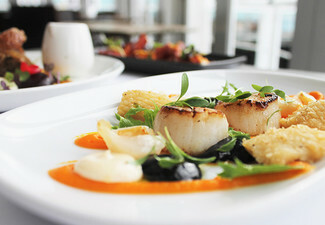 Sample the best of Wellington's culinary scene at the award-winning One80° Restaurant. 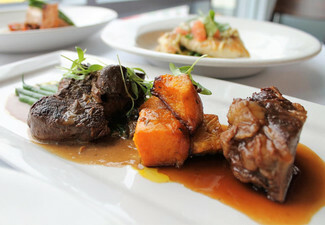 Their emphasis is on crafting indigenous tastes of New Zealand with international flavours, which you'll sample when you sit down to dine in their inviting restaurant. 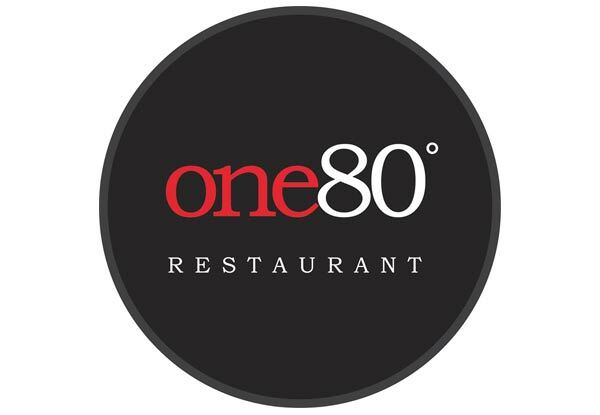 Sitting pretty on Oriental Parade, One80° offers up only the finest seasonal ingredients and freshest local market produce. Bookings essential. Strictly no walk-ins. Subject to availability. To guarantee the best table, please use the online booking option. Call the restaurant only if you cannot find availability for dates valid within the deal. Not valid public holidays. Valid Monday - Sunday 7.00am - 9.30am. Must be used in one visit by the number of people specified at top of coupon. Kids under 5 eat free. One Kid under 5 per paying customer. 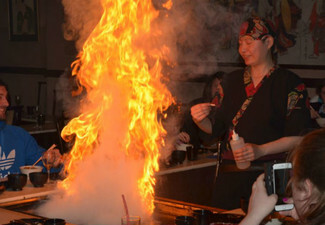 Children aged 6 - 10 can dine for $9, payable direct. No refunds unless required by law. No cash back. Not valid with other offers.